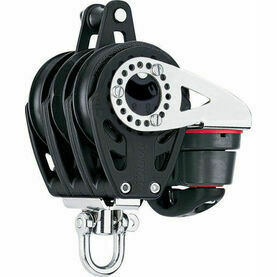 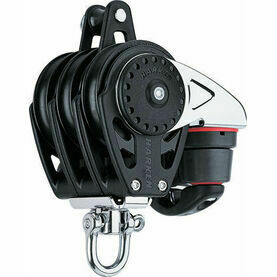 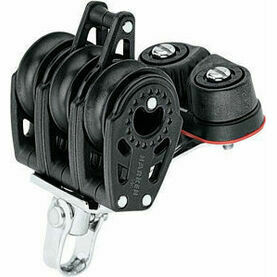 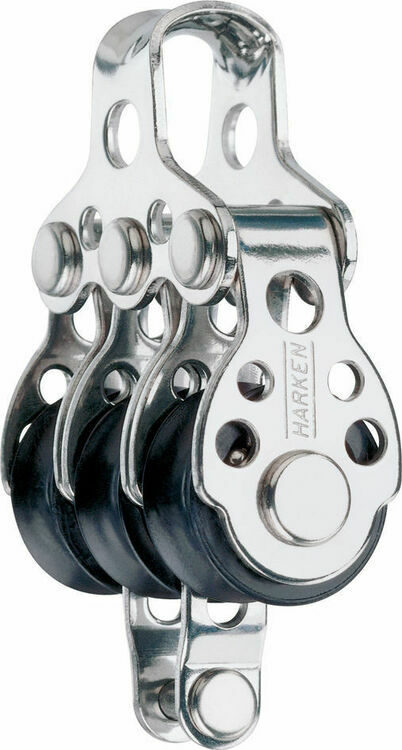 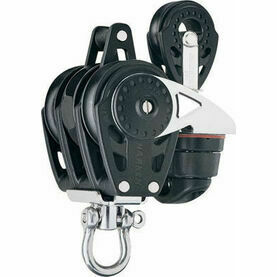 This 16mm Triple Block, with Becket, from Harken is their smallest block available. 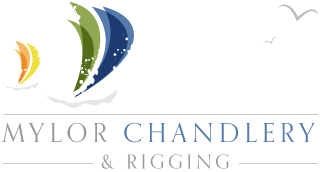 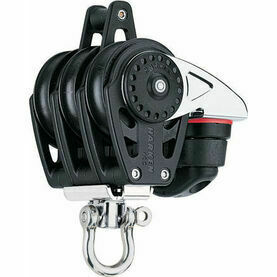 It is ideally sized and constructed for adapting to small synthetic control lines found on high-tech dinghies. 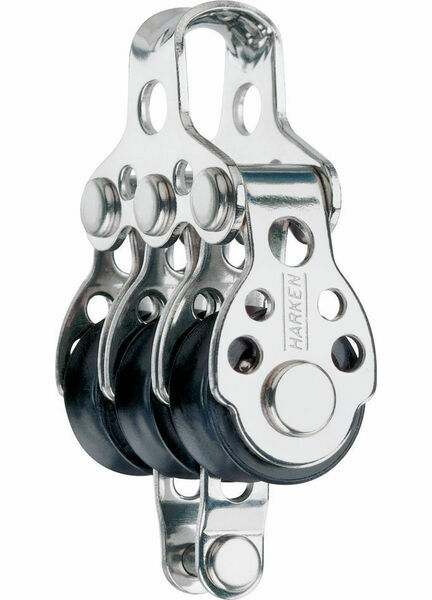 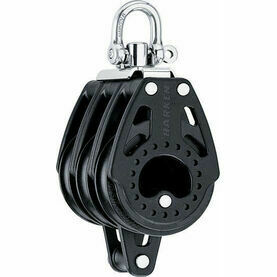 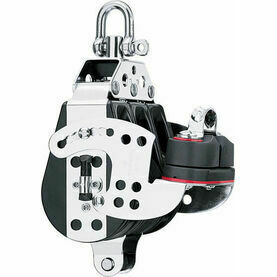 The patented bearing system uses stainless steel balls in a captive grooved race.